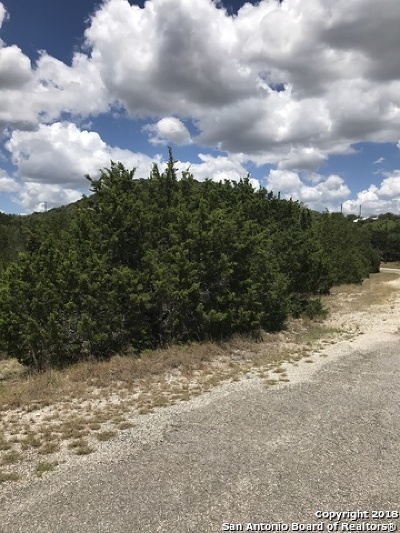 Beautiful lot with a great views at the end of a cul-de-sac in Lakewood Estates in Lakehills. 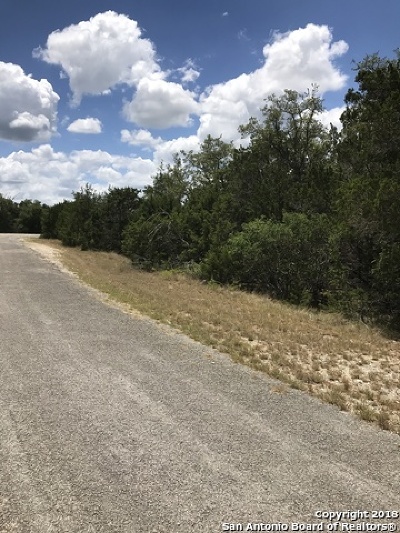 Medina Lake access close to Bandera and San Antonio. 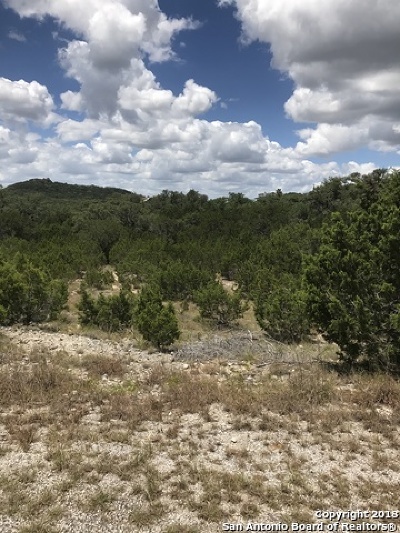 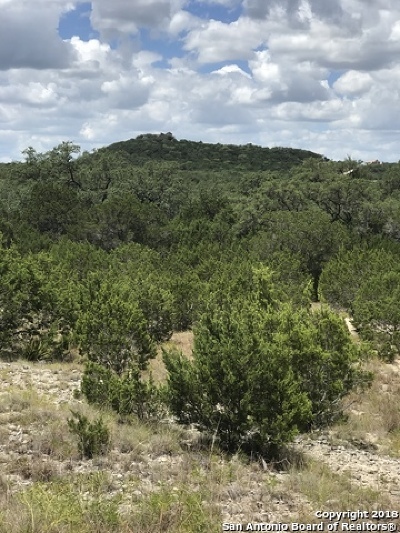 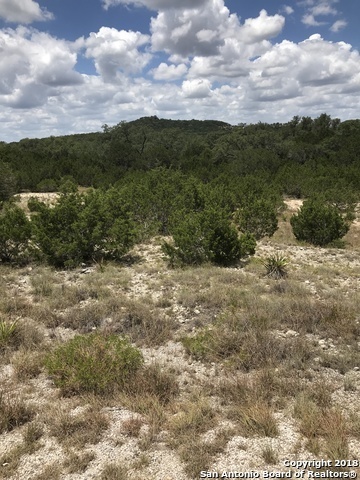 Come build your dream home in the majestic hill country. 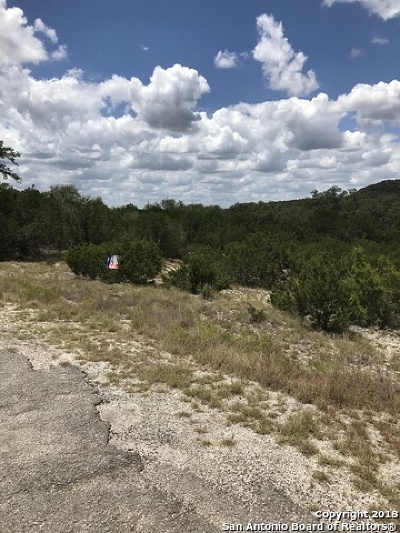 This won&apos;t last long, Must see.